THE GOVERNMENT IS to begin refunding water charges but added that ‘excessive use’ charges are on the way. People who are using a wasteful amount of water will be notified at the beginning of 2019 and will be given a six month notice period to reduce their use. However, if they haven’t done that by six months they will then be charged for excessive wasteful use for that six month period. 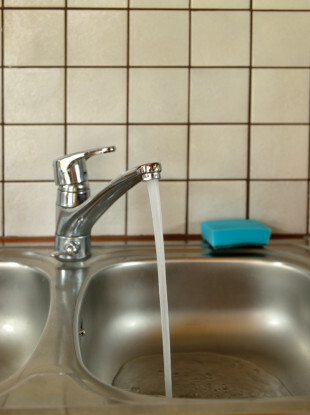 So today we’re asking: Do you think an excessive use water charge is fair? Email “Poll: Do you think an 'excessive use' water charge is fair?”. Feedback on “Poll: Do you think an 'excessive use' water charge is fair?”.